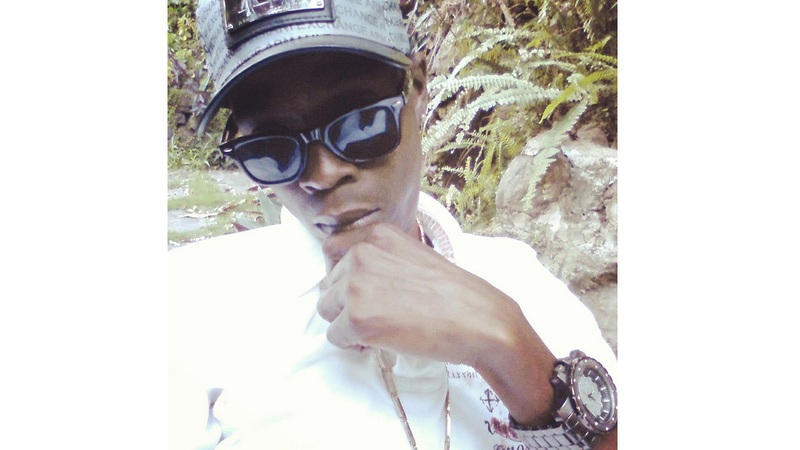 Dancehall artiste Netwrk performed at an event called 'Reggae Pon Di River' at Sand Bed in St. Andrew. He walked out singing 'Summer is Here', and got a few whistles and cheers before seguing into another single, 'Money Mi Pree'. However, it was his song 'Lyrical Dictionary' that received the loudest cheers of approval. He deejayed: 'anno freestyle, this more than freestyle/dem say Network have a billion and three style/my style hot, when dem drop, dem come inna like a missile', and the crowd roared. He was forced to pull up the song and do it again. Netwrk also recently performed at a show called Portmore Summer Blast on August 11. 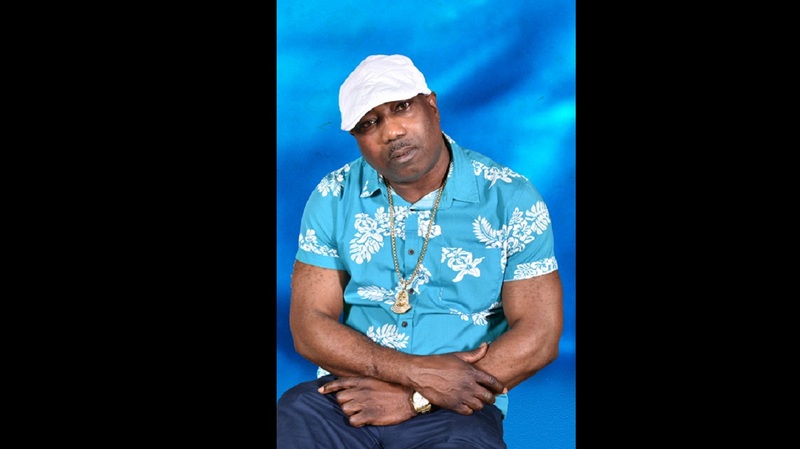 He is also booked to appear on a show called 'Nuh Behaviour' on September 8 at Club House in Temple Hall, St. Andrew. In June, Netwrk released 'Summer is Here' on the Cookout riddim for Chase Mills Records label. "This year, 2018, is going to be my breakout year, right now I have a couple of songs to promote in the streets but the 'Summer is Here' ah mek dem ears prick up. The mix tape deejays dem say ah the song fi the every Summer mixtape, everybody ah say 'the signal tun up, Netwrk yu find it! ', so mi just a lock in and a wait fi the glory right now, next step ah the radio," Netwrk said. The 'Summer is Here' single will be officially released on July 5th on a number of digital download platforms. The song is getting airplay on IRIE FM, Suncity Radio and ZIP, plus the song is a fixture on several mix tapes across the Corporate Area. In the meantime, Netwrk is busy in the studio putting the finishing touches on an EP which will be released mix-summer. 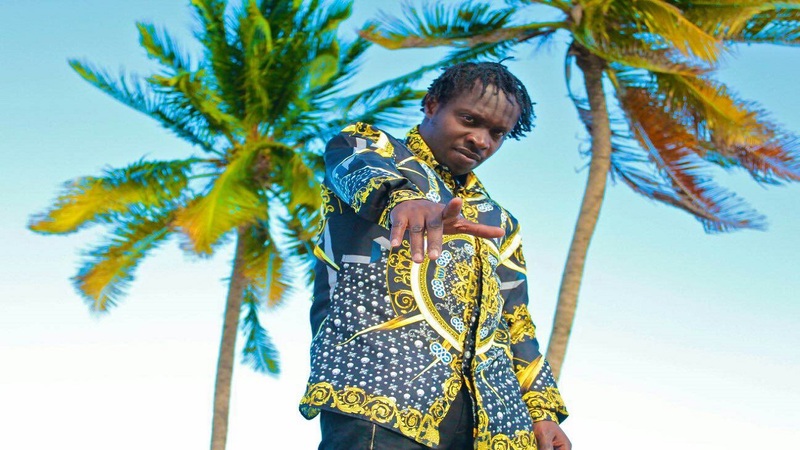 "I am looking to do some work with Jah Snowcone on his latest riddim, plus there are some others beats from Chase Mills Records that will be on my 'Network Picking Up' EP which will be released via Zojack Distribution in August," Netwrk, whose real name is Nyron Young, said.